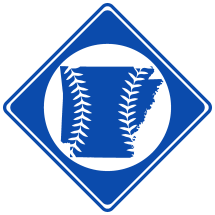 The Western Arkansas League was a short lived minor league that operated in 1924. On August 3rd, "Jacoway" (probably Walter Jacoway) pitched a perfect game for Dardanelle against Atkins1. Red Dancy pitched in this league3.